MPS's experience with law enforcement is well established. 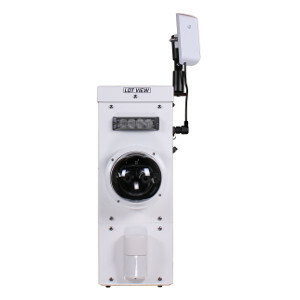 Many of our products were born out of requests from law enforcement, whether it be for particular applications and needs or with respect to the features and design of the products themselves. 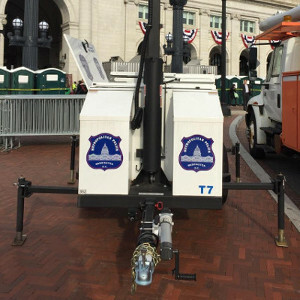 Because we listen and respond, our solutions become extremely valued by law enforcement and emergency response teams as our platforms can be quickly deployed to areas in many different situations and for many different reasons. Whether it be for tactical applications or disaster/emergency management-first responder scenarios, our solutions offer superior mobility for getting those much needed ‘higher’ technologies out to where and when they are needed the most. 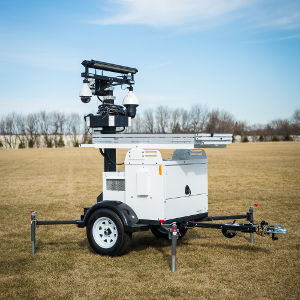 Our rapidly deployable platforms are ideal for powering remote video surveillance, communications and network technologies and serve as ‘premium tools’ for that much needed law enforcement “Everyday Tool Box." MPS continues to increase our product offerings with continually updated, reliable, flexible and creative solutions and designs – all engineered for maximum efficiencies! 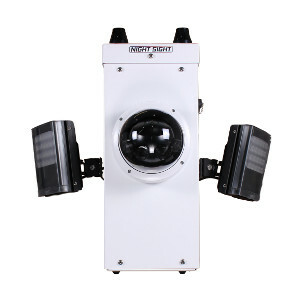 Our experience has been that when a camera trailer is brought into a neighborhood with higher criminal activity, nefarious activity tends to leave. MPS’s experience with law enforcement is well established. 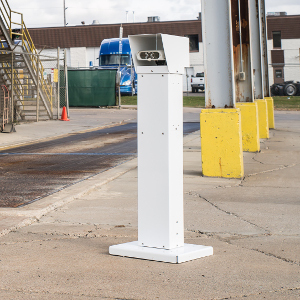 Many of our products were born out of requests from law enforcement, whether it be for particular applications and needs or with respect to the features and design of the products themselves. Because we listen and respond, our solutions become extremely valued by law enforcement and emergency response teams as our platforms can be quickly deployed to areas in many different situations and for many different reasons. 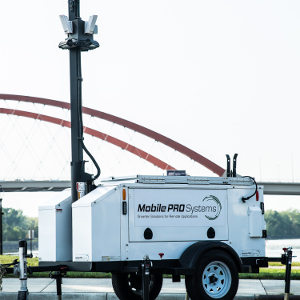 Whether it be for tactical applications or disaster/emergency management-first responder scenarios, our solutions offer superior mobility for getting those much needed ‘higher’ technologies out to where and when they are needed the most. 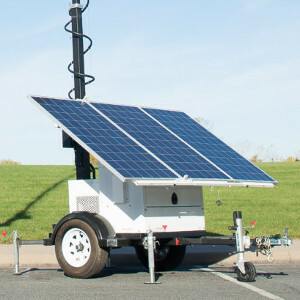 Our rapidly deployable platforms are ideal for powering remote video surveillance, communications and network technologies and serve as ‘premium tools’ for that much needed law enforcement “Everyday Tool Box.” MPS continues to increase our product offerings with continually updated, reliable, flexible and creative solutions and designs – all engineered for maximum efficiencies!